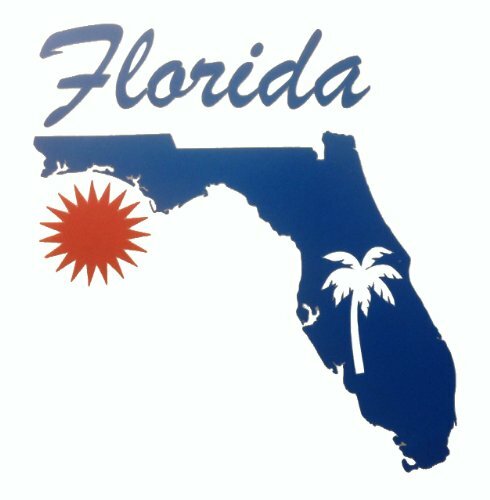 From Florida, a good idea: "Doctors and nurses could charge patients a set fee and provide services in exchange for that price and not be afoul of the state’s insurance codes under a proposed committee bill unveiled by the House Innovations Subcommittee." The state of Michigan passed a similar law a couple of months ago. I hope this idea gains momentum!